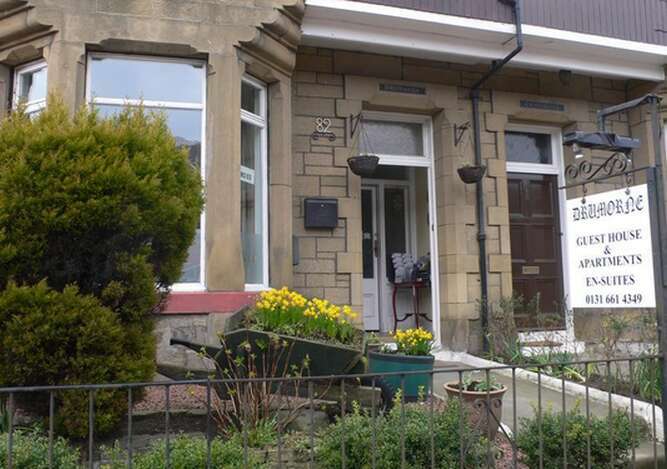 Drumorne Guest House Located at east of the city centre of Edinburgh, at the start of A1 route from the Capital, we are close to Holyrood Park, Holyrood Palace, Meadowbank Stadium and with easy access to Leith Docks and Britannia Royal Yacht. 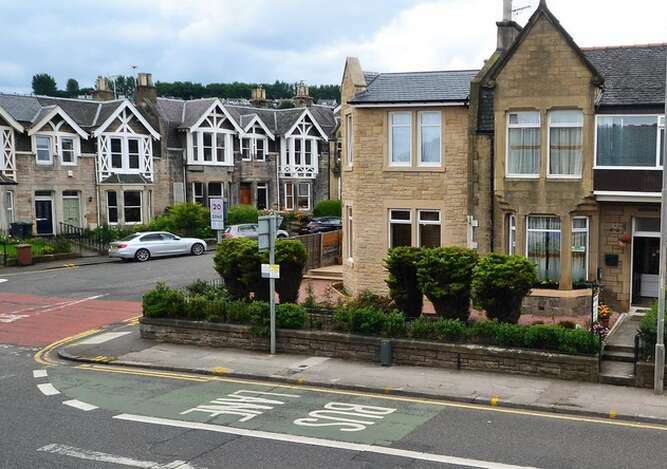 If you want to be close to the Edinburgh City Centre and also close to the Holyrood Park and Palace, then Drumorne Guest House Edinburgh is the place to be. 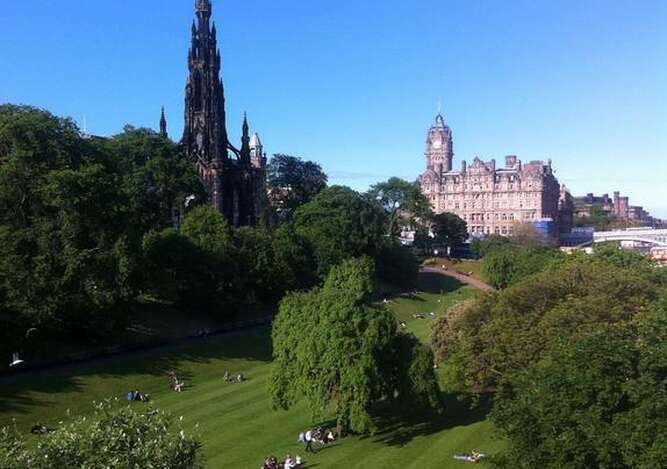 Our Edinburgh accommodation is comfortable, friendly and convenient for most parts of Edinburgh and Tourist Attractions. 1. Please notice that you are not charged when you book direct, we take the details to secure your booking. We may ask for a payment of a deposit prior to the arrival date. 2. 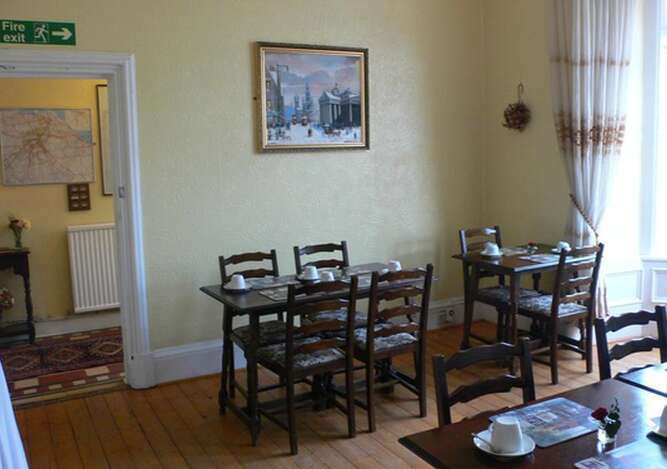 Any cancellation occurs within the seven days prior to arrival date we charge for one night. 3. No show will result in payment of the full value of the booking.